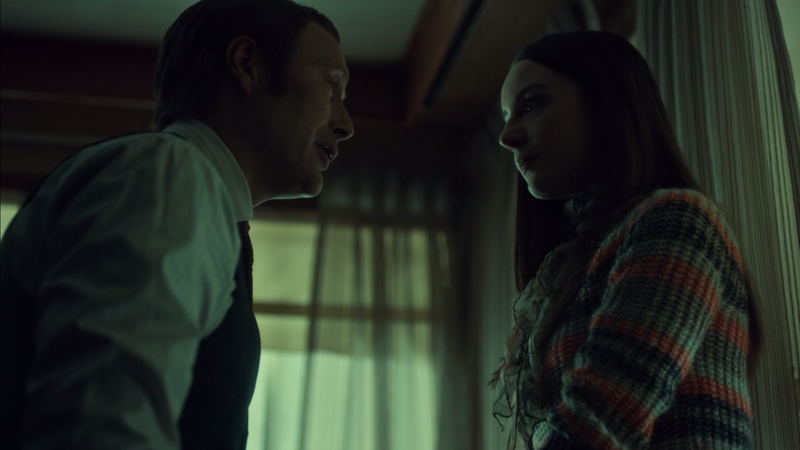 “That’s the same atrocious aftershave you wore in court.” – Hannibal Lecter digs at Will Graham as they meet for the first time in three years when Will visits Hannibal’s jail cell. 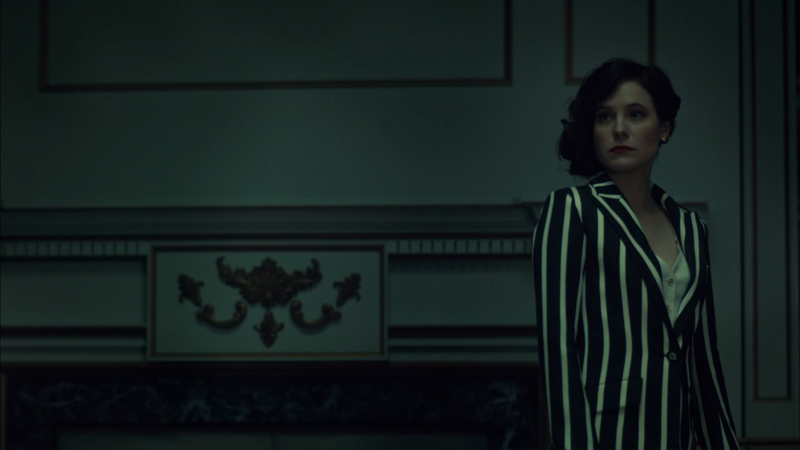 TheÂ much anticipated 3rd season of the hit NBC series, HANNIBAL,Â continues with “And the Woman Clothed with Sun.” Thomas Mariani, Dave Dreher, Christopher G. Moore and Doc Rotten gather to provide their in-depth reviews of the ninthÂ episode of Hannibal Season 3 that aired Aug 1, 2015. The ninthÂ episode of Hannibal season 3 introduces Francis Dolarhyde’s amore,Â Reba McClane (Rutina Wesley from True Blood), a blind co-worker who sees a different Francis Dolarhyde than he sees in himself. Hannibal has a series of visitors including Will Graham, Alana Bloom and Jack Crawford – along with a phone call from The Great Red Dragon. 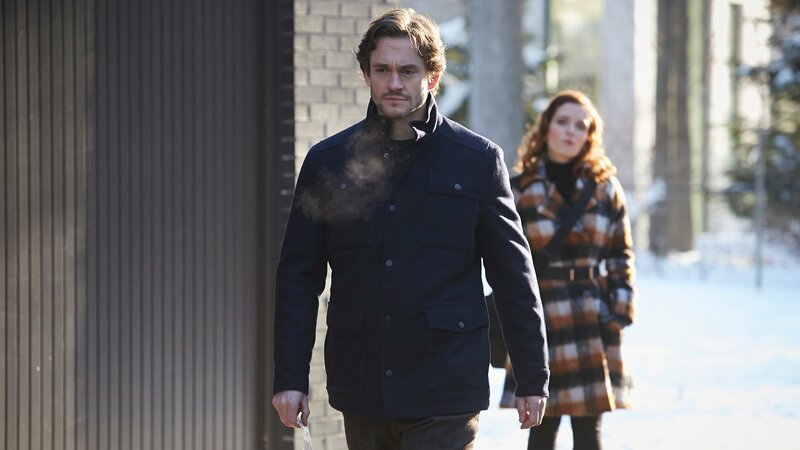 Hannibal agrees to help Will by providing clues to the extent of the Tooth Fairy’s nature and scope leading to a not-so-chance encounter with Freddie Lounds. The resulting news articles catches Dolarhyde’s attention. 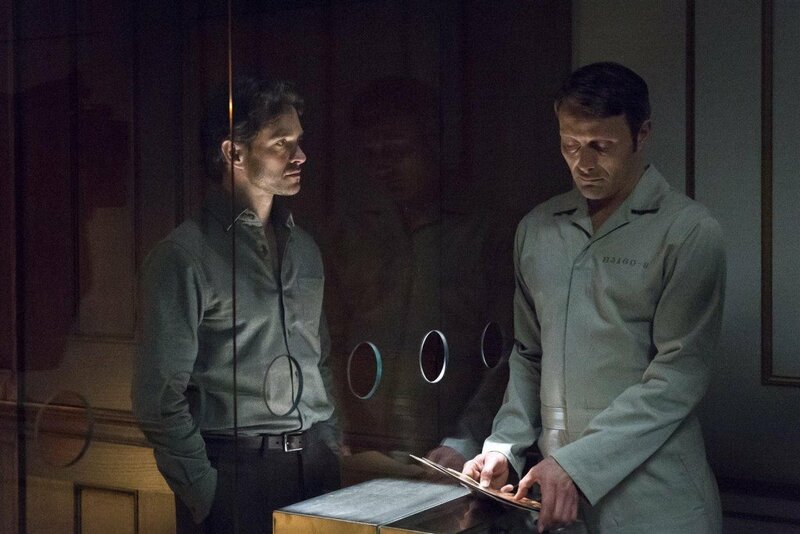 Things are looking grim for Will Graham’s future.